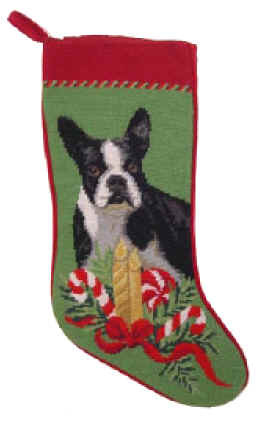 as Boston Terrier Christmas Stockings, Boston Terrier Afghans, Boston Terrier Pillows, Cosmetic Bags & More! Elegant Dog Breed Gifts, including Boston Terrier Merchandise and Gift Items. The Ultimate Shopping Mall for Dog Owners and Boston Terrier Lovers.